The market is heating up and you cannot wait any longer. Competition in Madison has become heavy and if you wait for an open house, you might have to go back to the drawing board. New listings are hitting the market and drawing a large amount of interest very fast. 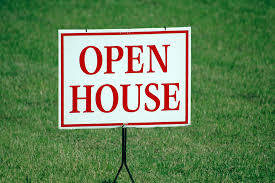 If you or your buyer's agent discover a new listing you like, don't wait for an open house to view it. Instead, schedule your showing as soon as possible. Going into a home showing ready to buy is the only way to gain an edge when the market is so hot. Right now, you're likely to face stiff competition in Madison, Wisconsin. Preparation will make your position at the front of the line even stronger. Have you seen this headline lately? Many buyers have been burned by showing up to a canceled open house or counting on it without realizing the property has already gone into "pending" status. If you delay on a home you're interested in, you may receive a notification of a cancelled open house. 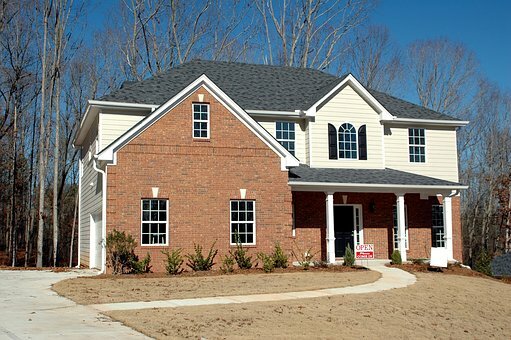 Homes are selling fast in Madison and you just cannot afford to delay. One of the best ways to ensure you get the property you desire is to work with a top real estate team in Madison. When you have a skilled REALTOR on your side ready to work hard for you, they will be able to advise you on making an offer fast. Your real estate team may also have access to off-market properties not yet listed, along with advice on how to make an offer sellers will love. Make sure you're not holding out for an open house if you're searching for a home in Madison right now. See the property as soon as possible and be prepared to submit an offer.